OLED smartphone shipments are expected to increase massively in 2019, to the point that a consultancy group has stated that these units will surpass the count of TFT LCD panels in the year 2020. One of the reasons is due to Apple’s entry into the foray of OLED technology, while other major Android OEMs are also expected to employ the same tech in their devices to increase the shipment numbers. According to DSCC (Display Supply Chain Consultants), shipments of OLED smartphone units will rise tremendously, thus exceeding the tally that LCD shipments have been able to garner. In addition, OLED screen technology will also be seen prominently in smartwatch, tablet and TV sectors. According to the latest statistics via DigiTimes, shipments of OLED TVs are likely to reach 1.5 million units in 2017 and further increase to 2.4 million units in 2018. Overall, OLED revenues are expected to grow 57 percent on year to $23.2 billion in 2017 and expand to another 50 percent to $34.9 billion in 2018. By 2022, it has been estimated that revenues will reach $62.8 billion in 2022. 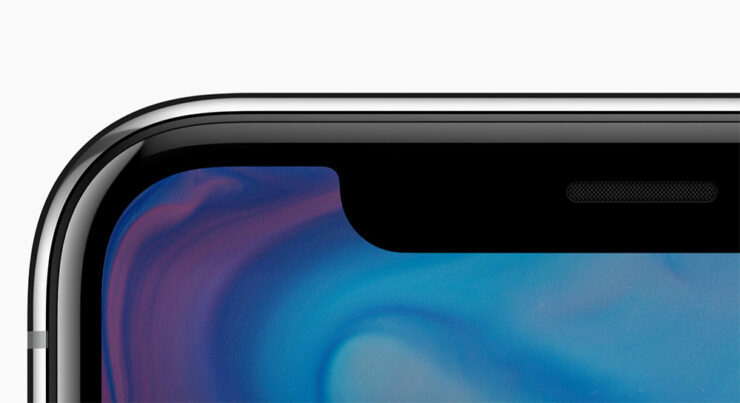 Samsung currently holds the largest market share for smartphone OLED shipments, and with Apple finally getting into the club with the imminent release of the iPhone X, shipments of such devices will rise exponentially. Another variant of OLED technology is foldable panels that will be seen in future devices such as wearables and smartphones. Apple has been reported to be working on a foldable iPhone for 2019, but it looks like Samsung is going to be releasing its Galaxy X much sooner since it has a much stronger grip in this market than any other manufacturer out there at this current time. Samsung also ships its devices with OLED panels, and with the company being the biggest rival of Apple for the longest time, the competition is expected to intensify as we move further and further to seeing better products emerging in the near future.